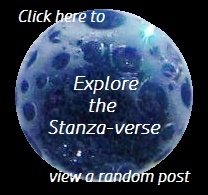 night vision | What Rhymes with Stanza? This entry was posted in 5-7-5, Animalia, daily prompt, Haiku, poetry and tagged #JHC, 5-7-5, eyes, fog, Halloween challenge, night. Bookmark the permalink.